Rugs are huge at the moment - in my opinion they can make a room when used correctly, here are a few things I've learnt along the way about rugs that you may find helpful! 1. 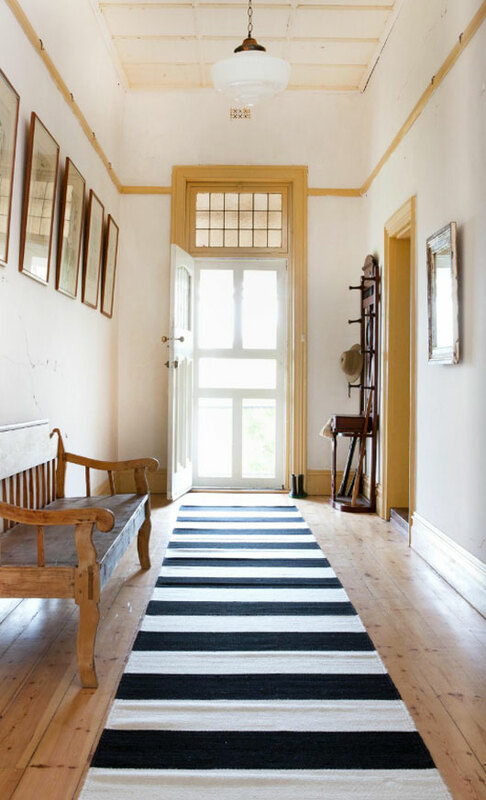 Patterned rugs are great for two reasons, they help anchor your rooms colour scheme and visually unite a space, and they're slow to show wear-and-tear in high traffic areas - great when kids are involved!!! 2. A bold, graphic rug creates a dramatic focal point in a room. 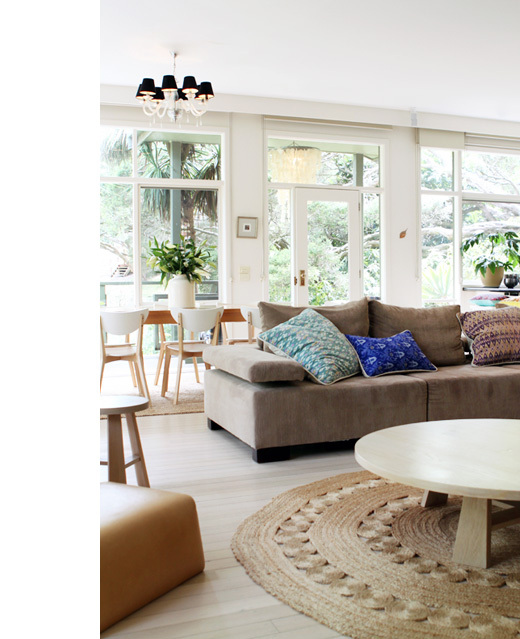 Let it really sing by choosing a barely there coffee table made of glass, if it's too bold for your taste,a large sturdy table will break up the print and lessen its impact. 3. Use a rug to define areas within a large room. Particularly useful in big open plan spaces. 4. If you are working with a small space, light or pastel rugs make a room seem spacious while deeper colours create a cozy feeling. 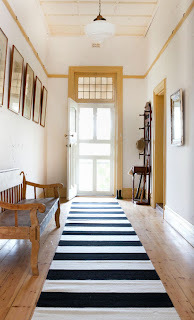 5. don't get stuck in a retangular rut - circular rugs create a sense of movement. 5. A large rug topped with furniture is more casual than a small rug surrounded by a formal furniture setup. 6. 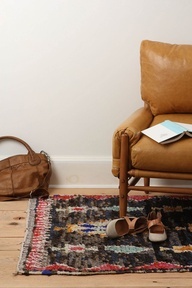 Rugs just aren't for floors. 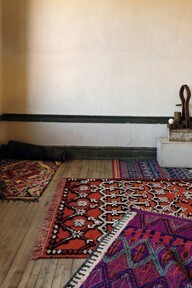 They can be used as wall hangings to create a focal point within a room. Thanks so much for sharing these tips. I just moved into a new house and I have been searching for a lot of ways to decorate the floors. My one friend recommended that I get some hallway runners to cover up the floors a bit. Needless to say, my floors look great now.